BUCHAREST (Romania), March 18 (SeeNews) - Foreign direct investment (FDI) into Romania surged by 88.5% year-on-year in January, to 362 million euro ($410 million), the central bank said on Monday. Equity investment (including estimated net reinvestment of earnings) amounted to 341 million euro and inter-company lending totalled a net 21 million euro at the end of January, the central bank said in a statement citing provisional data. 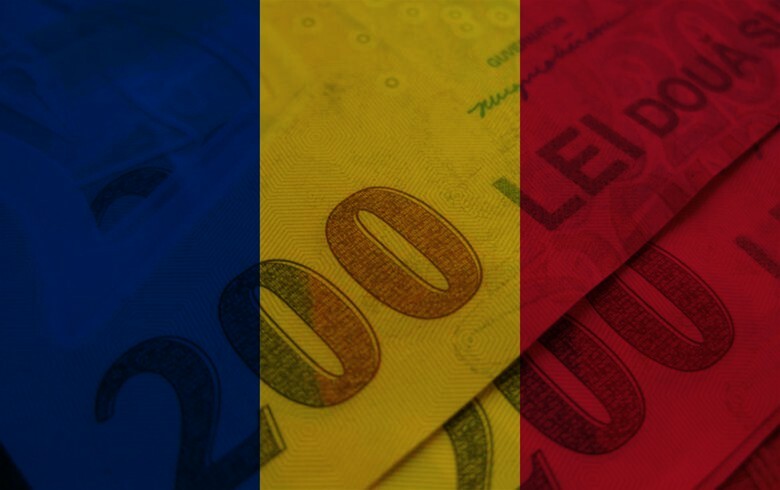 FDI into Romania increased by 2.8% year-on-year in 2018 to 4.936 billion euro.